After a few days in Brighton Faye and I are spending the weekend with friends in Hereford. 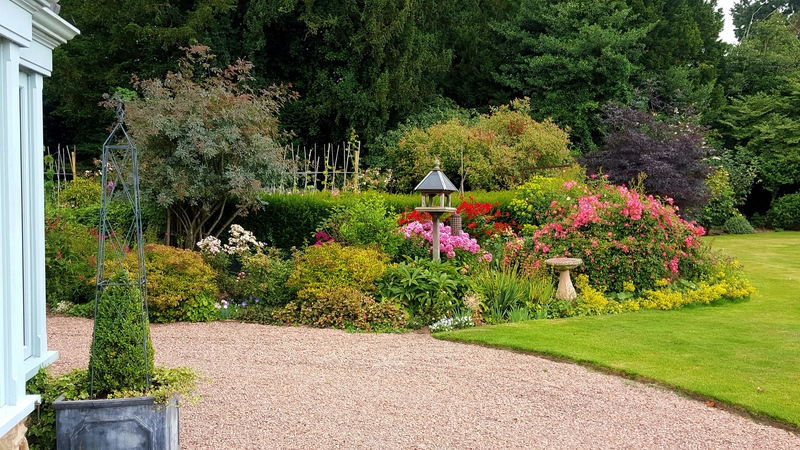 Beautiful countryside and excellent company coupled with our first ever visit to Ludlow – what a place that turned out to be. I’ve spent a few days at the CC’s Brighton site. If ever there was a site in peak condition this is it. 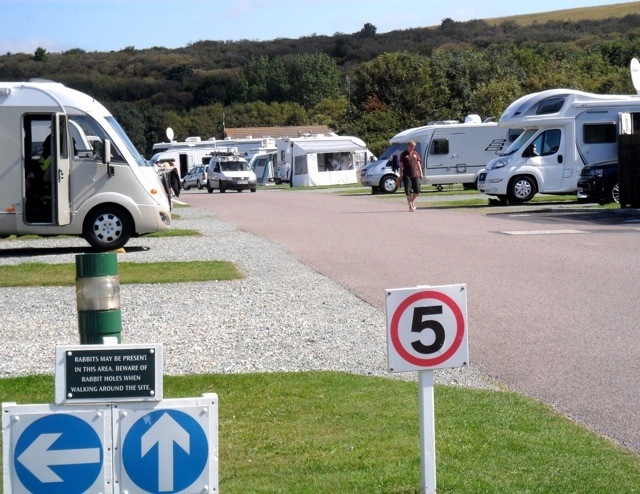 It is a hugely popular 17 acre 215 pitch site on the east side of the town and is open all year. Brighton of course is a fabulous place with a lot going on; throw in a bit of sunshine and the seaside and no wonder the site is popular. 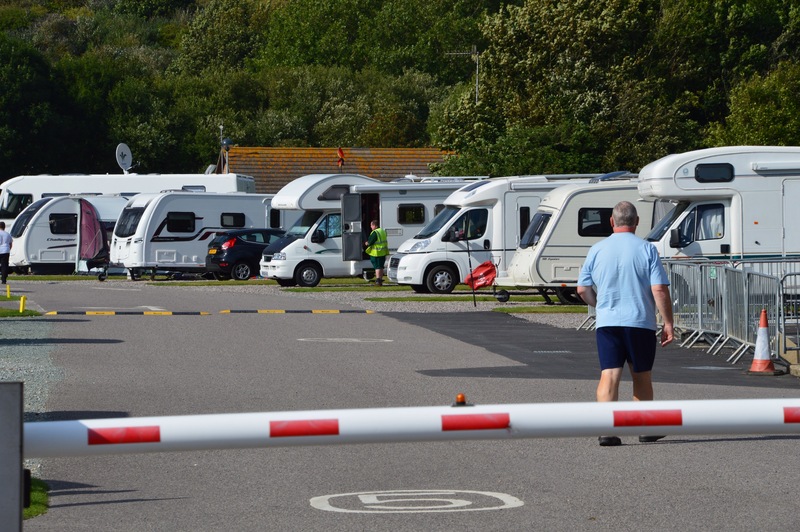 Indeed during my stay there was not a spare pitch to be had and it is very much a “destination site” with holidaymakers booking up sometime ahead to accommodate school holidays and term time. New camping pods are now available for those wishing to experience the latest twist on camping. 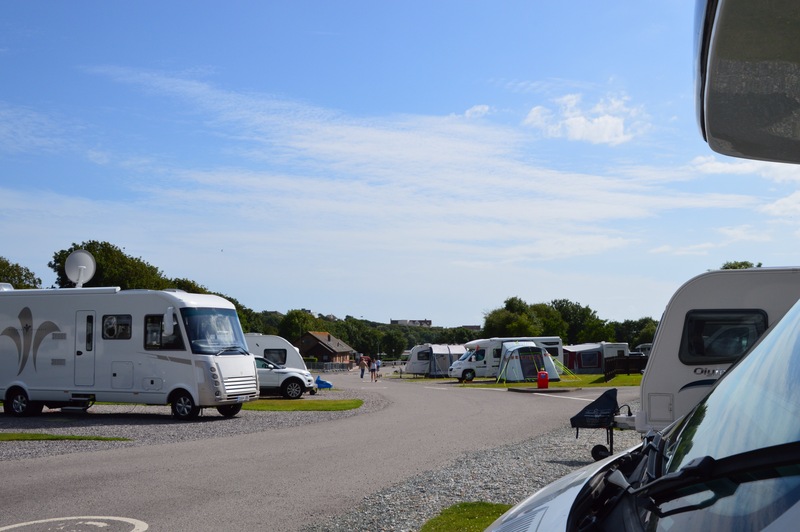 Europe’s premier touring organisation, The Caravan Club, is renowned for representing over one million caravanners, motorhomers and trailer-tenters as well as welcoming tent campers onto many of its 200 sites across the UK. However, The Club is now offering a new camping experience in the form of cosy wooden pods, extending the choice available to outdoor enthusiasts. 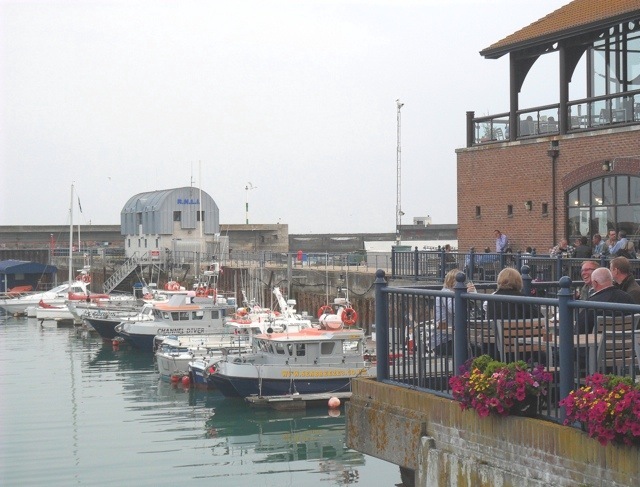 On the 15 August, The Club introduced the aptly named pods; ‘Belle’ and ‘Rock’, to their Brighton Site, near to the East Sussex coast. With ‘Eye Pod’ and ‘Paddington Pod’ on their London Abbey Wood Site and ‘Bonnie’ and ‘Clyde’ on their Scottish Strathclyde Country Park Sites, available for booking from 18 September. 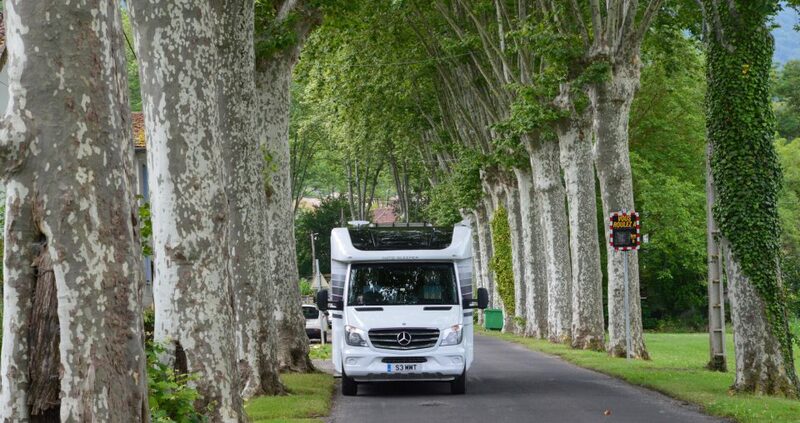 The pods are designed to bridge the gap between tent camping and caravanning, providing a permanent structure which offers the essence of a tent but does not require any erecting and is therefore a convenient and ready-to-use option, just like a caravan. 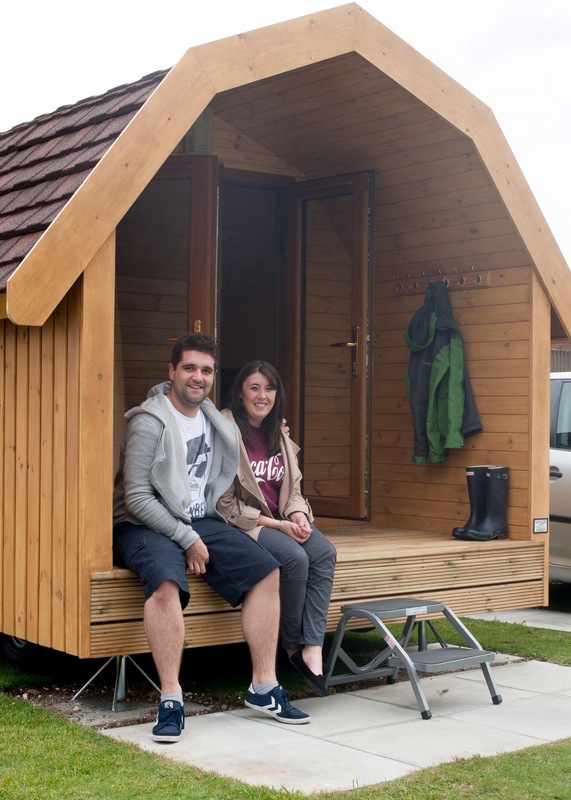 The new pods are a cost effective way to holiday in the outdoors but also provide a viable accommodation option for those on a budget, who wish to visit a certain area. At £35 a night they are cheaper than most hotel or B&B rooms. The pods have beds for two and the space to accommodate two small roll-out or inflatable beds on the floor for children, along with a porch area for cooking, making them perfect for families of four who have previously tent camped. The six pods are a trial for The Club, and while the two in Brighton have already proven extremely popular with over an 80% occupancy rate since it was available for booking, The Club is hoping to receive further feedback once all six are in situ. The Club plans to roll-out additional pods to other sites on its UK Site network and is keen to hear if people like them as they are or if they have any ideas of how they can be improved upon. Brighton is a great place to visit and I was there this weekend in gorgeous sunshine. The restaurants were full and I did wonder whether perhaps we really do have a two speed economy. I managed to avoid being gathered up by one hen night party which seemed intent on expanding their number by collaring any male or female deemed to be alone – one poor chap had a very close call as he was not particularly tall and two of the revellers literally picked him up and made off with him into the darkness. It was fortunate his wife or partner emerged from the loo at that point and retrieved him rather like a prize in a tombola! 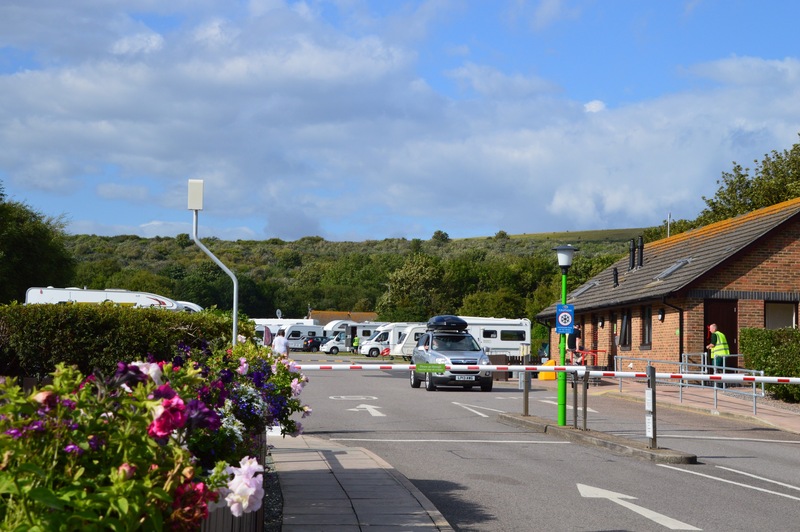 I stayed at The Caravan Club’s Sheepcote Valley site which is ideal as it is just a twenty minute stroll from the marina and a tad more for the city centre.